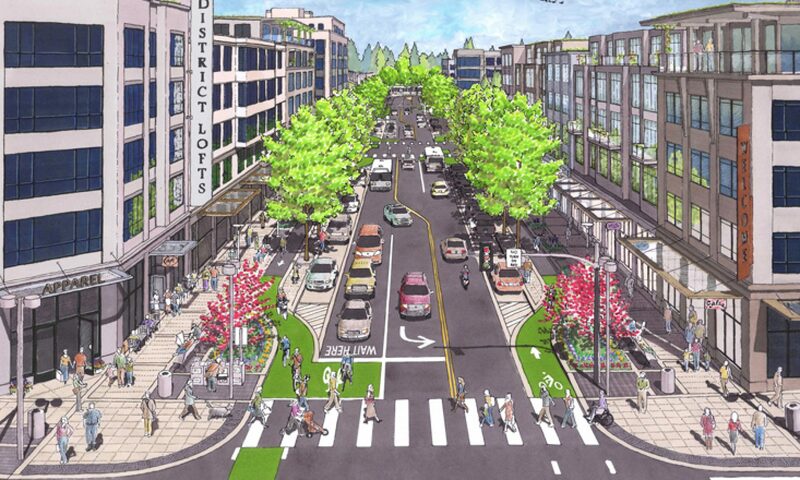 Cities all over the world are implementing a vision of streets for people, not just for cars. A new 25-year master plan clearly states that private cars are a problem in cities, and lays out an aggressive agenda to improve London for walking, bicycling, and transit. Previous PostPrevious Before and after: Spaces that used to be for cars are now for people!